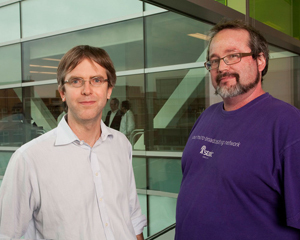 University of Central Florida Microbiology Professor Keith Ireton has uncovered a previously unknown mechanism that plays an important role in the spread of a deadly food-borne bacterium. Listeria monocytogenes is a bacterium that can cause pregnant women to lose their fetuses and trigger fatal cases of meningitis in the elderly or people with compromised immune systems. The bacterium has been linked to outbreaks traced to food processing plants in the U.S. and Canada. On a warm June day at the Martin Luther King, Jr. 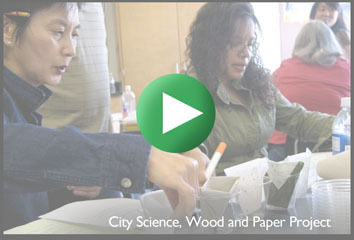 Academic Middle School in San Francisco, the science classroom buzzes with activity. Students wearing goggles and white lab coats carefully cut open preserved lamb hearts, probing the cavities with gloved fingers. They “ooh” and “ah” when they see that the walls of the left ventricle are thicker than the right. 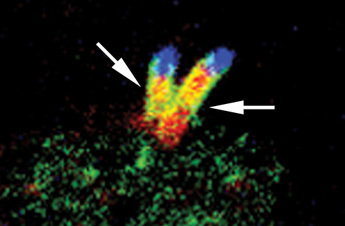 They find the heartstrings – the tendons that connect the valves to the heart muscle. They use scientific terms: “Mine’s necrotic!” declares one student. 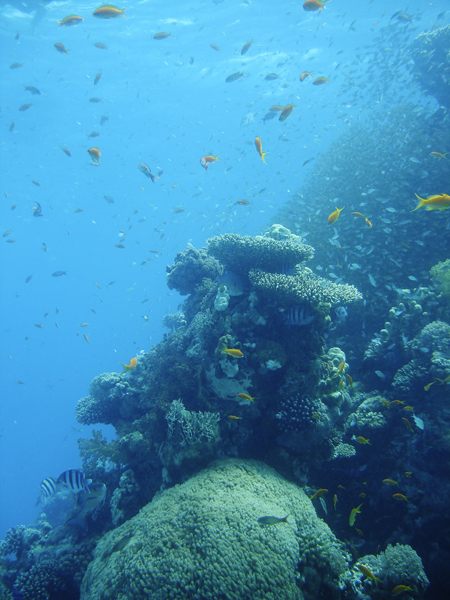 Scientists from Stanford University have teamed up with Israeli and Jordanian researchers to protect the Gulf of Aqaba, a strategic waterway whose fragile marine ecosystem is vital to both Israel and Jordan. Participants in the NATO-funded project say they are bridging the Arab-Israeli political divide for the sake of science, peace and environmental conservation. New Stem Cell Regulations: By Whose Authoirty?